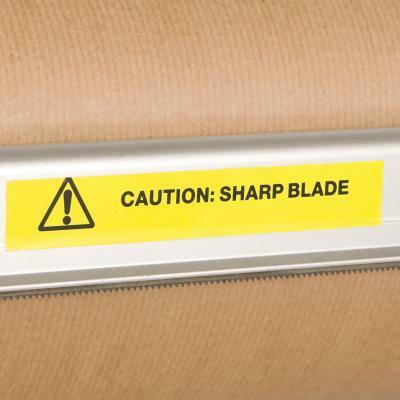 This paper dispenser with an easy tear-off bar makes packing parcels easier. 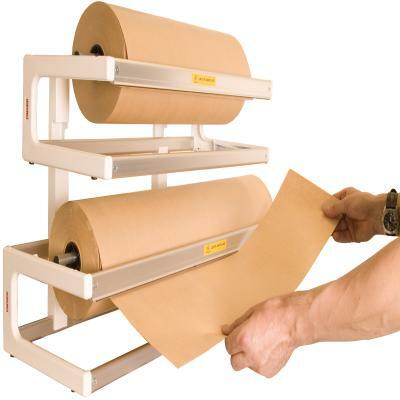 Ideal for wide Kraft brown paper rolls (sold separately), it dispenses and cuts wrapping paper neatly and safely. The roll holder can be wall-mounted or freestanding. 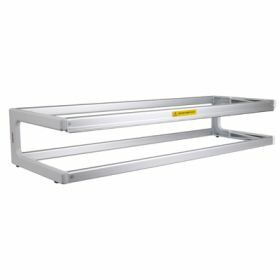 To view our complete range of packing equipment click here. 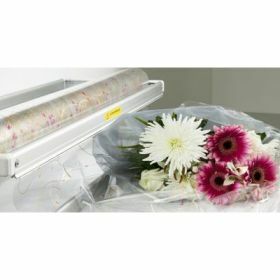 Our 800mm wide paper dispenser is a sturdy and convenient paper roll holder that can be used freestanding on a counter or workbench or wall-mounted. 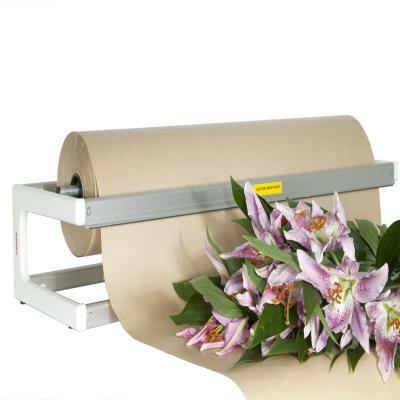 It's an ideal paper roll dispenser for many kinds of wrapping paper, especially Kraft brown paper rolls for parcel packaging. 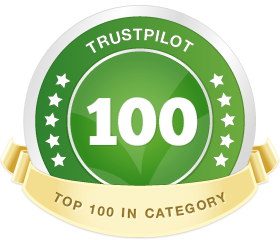 The easy tear-off bar cuts and dispenses wrapping paper safely and neatly.